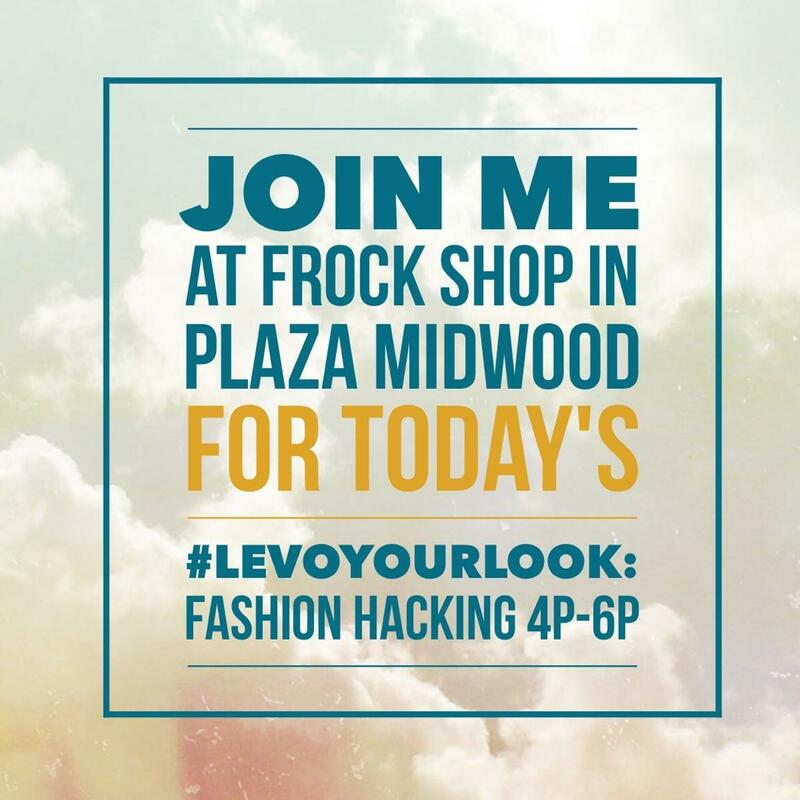 Join Local Levo Charlotte and Frock Shop today for #LevoYourLook: Fashion Hacking. Everyhting tips and tricks to transition your wardrobe into the fall season. Sunday (today) from 4 - 6pm at the beautiful home of the Frock Shop in Plaza Midwood, Levo ladies will learn secret fashion hacks that can help you freshen up your look for fall and streamline your work routine. 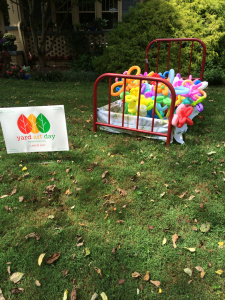 Making art and making friends came together in a beautiful way during the recent Yard Art Day event in Charlotte. 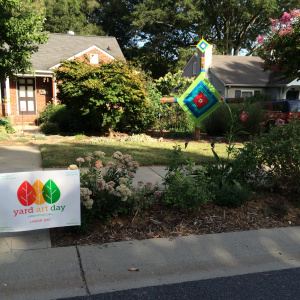 Every year on Labor Day weekend, families are encouraged to create some sort of art that is visible from the street. Some people choose a design or piece that represents their family or community while others jump at the opportunity to do something completely off-the-wall. For 24 hours the neighborhood comes alive in an eclectic and unique way.